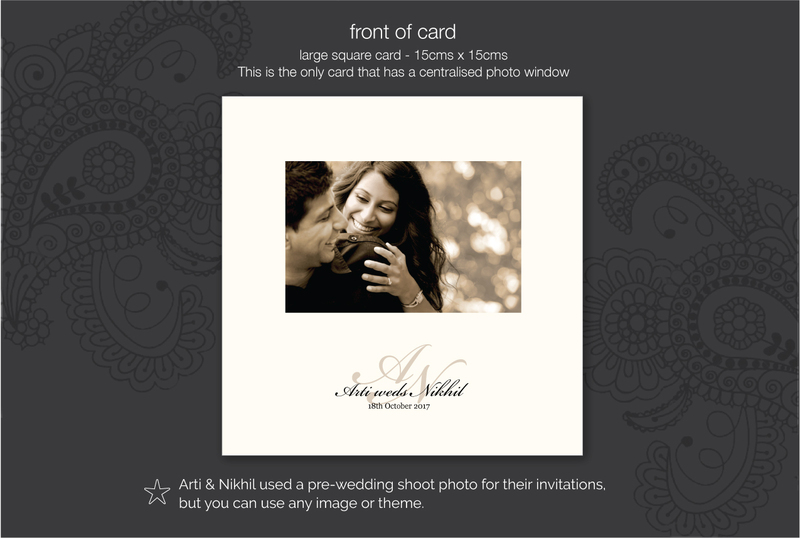 Indian weddings are traditionally multi-day affairs, and involve many intricate ceremonies. 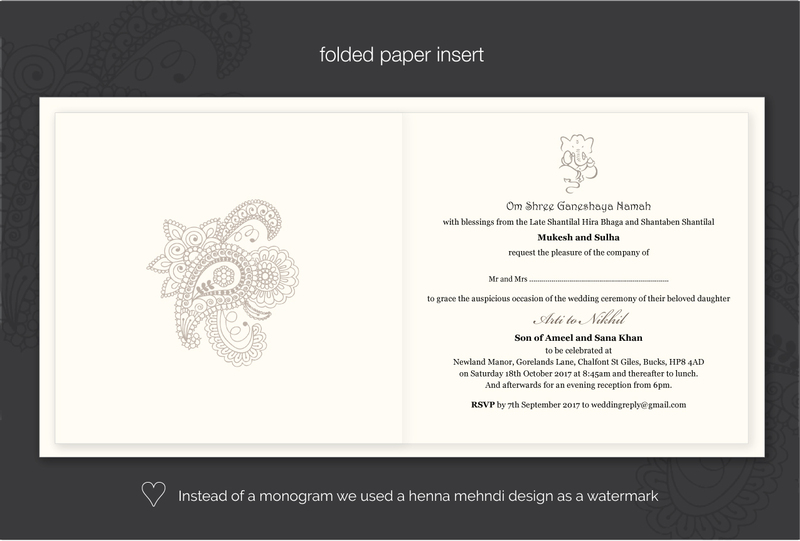 Our invitations are perfect for today’s modern couples who still want to marry in the traditional Hindu way but perhaps give their stationery an up to date feel. 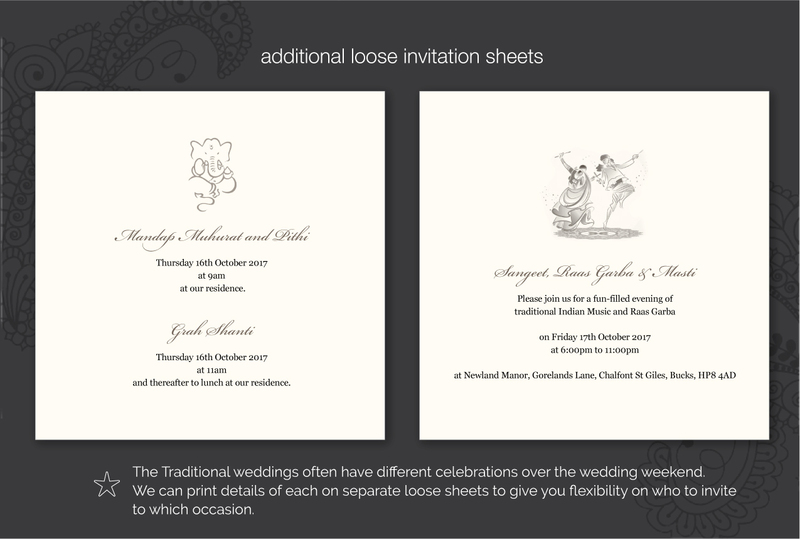 We can print separate sheets for the different ceremonies that fit inside your invitation and these can be included or excluded as required. 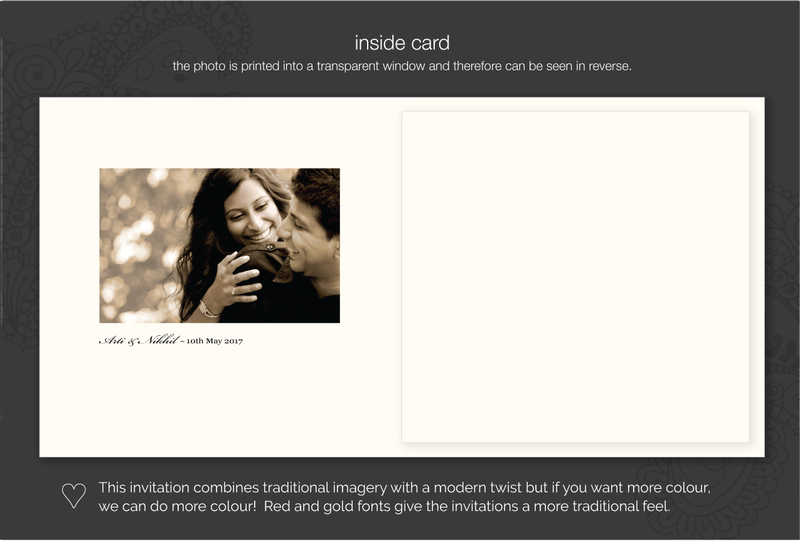 We can also print two versions of the invitations for the different wedding families. 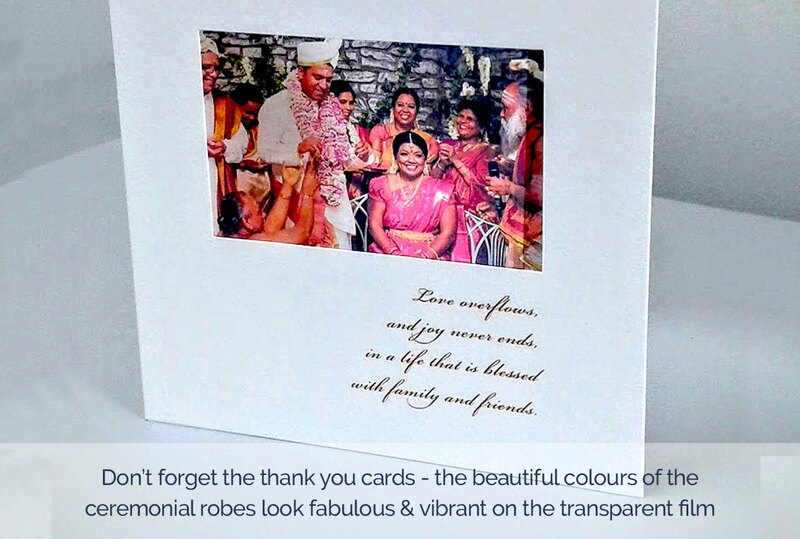 Have a look at the wedding sample below but don’t forget if you have any specific stationery requirements, drop us a line and we’ll always do our best to help. 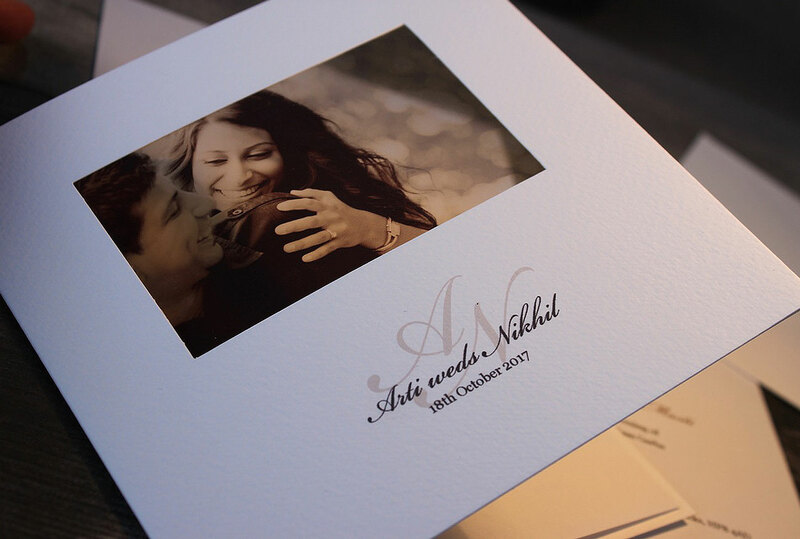 Just tell us you like the ‘asian wedding invitation’ if you would like to use any design details from this example.